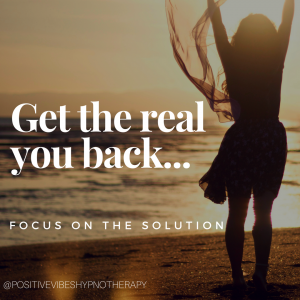 Welcome to Positive Vibes Hypnotherapy. 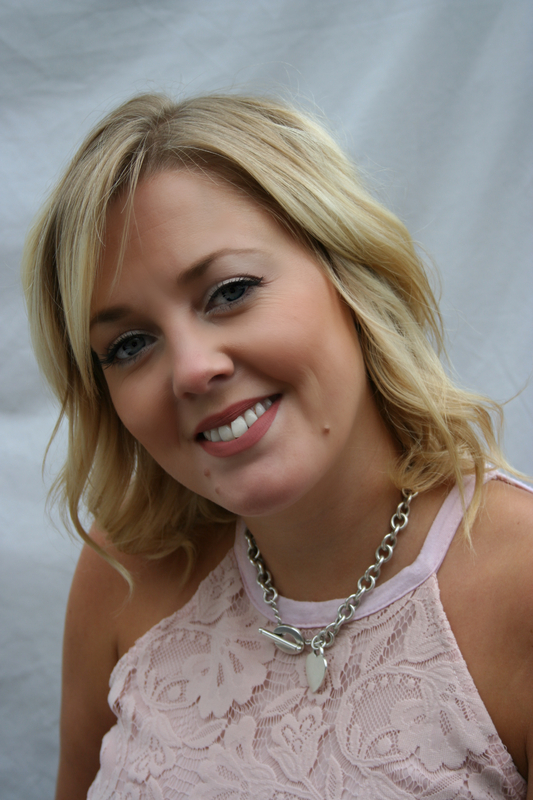 My name is Cheryl and I’m a fully qualified Solution Focused Hypnotherapist and Psychotherapist based in Downend, Bristol. We can all get dragged down with the pressures of modern day life. Unfortunately when we do, we can start suffering from lack of sleep, anxiety, feeling angry, panic attacks, addictions, physical pain and symptoms and so much more. Hypnotherapy can help by breaking the patterns of negative behaviour that we develop over time. There is a way forward and I can help you find it. We all have the power within us to make positive changes. Simply understanding how the brain works and how we can suffer in the way that we do, can help us to understand what we need to do to get ourselves back on track. Hypnotherapy is a totally safe, relaxing and pleasant experience. I've had 3 sessions with Cheryl and she's fab. Very relaxing, takes time to listen to what's going on with you and changes the hypnotherapy session accordingly. I instantly feel emotionally lighter and better able to cope after a session of hypnotherapy. I would highly recommend Cheryl to anyone. A really professional attitude, a friendly welcome and I feel amazing with the sessions that I have had. Thank you Cher!